Some employers actively promote personal development and encourage their staff members to seek education through seminars, workshops, and trainings. Continuing personal development, sometimes abbreviated CPD, refers to a few different things. Generally, it is the ongoing process of an individual making attempts to improve himself or herself throughout adulthood. This might involve improving overall health, reaching new career goals, becoming a better parent, or improving interpersonal relationships. Seminars, conferences, weekend getaways, or longer retreats are often given in continuing personal development; some of these have a religious spin, but many of them are simply motivational retreats. There are many books and informational websites available on this topic as well, for people interested in learning more independently. Many people feel a sense of dissatisfaction as they move throughout their lives in one area or another; they may want to change careers or receive a promotion, for example, or find a way to get a more rewarding relationship after a divorce. Through pursuing some sort of continuing personal development education, these individuals can find a way to do this. 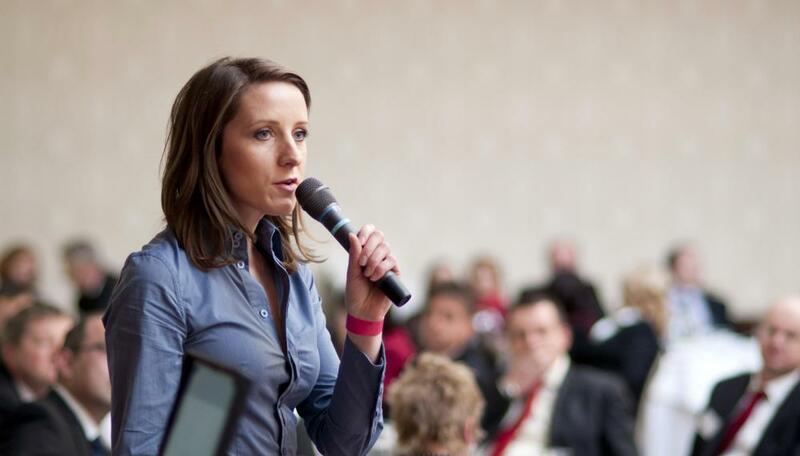 Seminars and conferences are some of the most popular ways to get this information. Typically, they are offered on a specific topic, such as career, relationships, parenting, or others. Participants are often given some literature to read ahead of time, then spend the day hearing motivational lectures on behavior-changing techniques or goal-setting ideas. For people who want a more intensive experience, or want to overhaul their lives, continuing personal development retreats might be a better option. These often last a weekend or longer, and give participants an opportunity to take a number of different classes and learn new things in a supportive setting. Often, meditation is a part of these retreats. Longer retreats like this are often a good opportunity for people who want to focus on their health as well, and can be a good jump-start for a new weight loss or exercise program. Of course, it is possible to pursue continuing personal development independently, but studying books or websites on the topic and completing activities. There are literally thousands of books available with advice and self-help instruction in various levels of personal development, some accompanied by workbooks with specific activities to complete, such as in determining goals for the future, and making lists of tasks that will need to be completed to reach them. When looking for the CPD abbreviation, be sure to make note of whether it stands for "personal" or "professional." Continuing professional development is required of individuals in certain careers, such as doctors and lawyers, and generally refers to continuing education. What Is the Connection between Learning and Personal Development? What Is Personal Development Education?